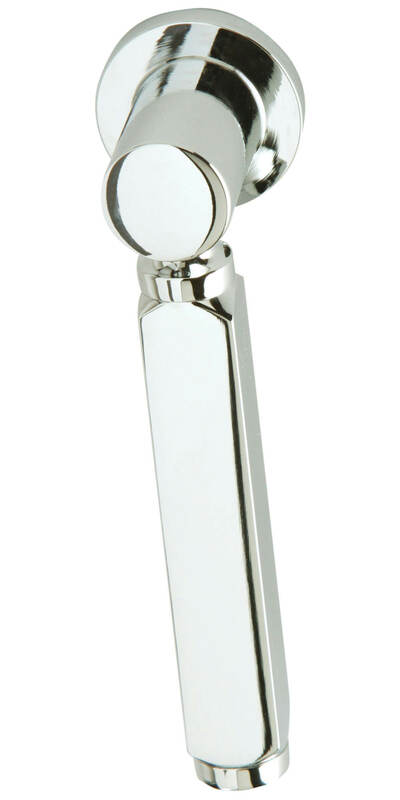 The Deco Cistern Lever is a carefully crafted lever from Heritage Bathrooms that displays gentle lines and bright chrome finish. Constructed of premium quality materials, this lever will stand up well to high use and is also backed by Heritage Bathrooms 5 years guarantee. At this unbeatable price all that's left to do is order yours today. I require a long reach cistern handle I love this deco design but it seems it maybe standard as it doesn’t specify length? Is there any way it could be a long reach handle?